Sir Peter Luff joined the National Heritage Memorial Fund and Heritage Lottery Fund as Chair on 30 March 2015. He was previously Member of Parliament for Mid Worcestershire for 23 years. He served as chair of two select committees, Agriculture and Business Innovation & Skills, and as Defence Minister for Equipment and Technology. 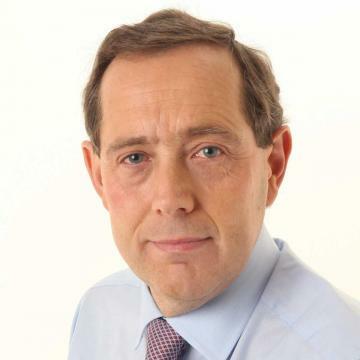 Before standing down at the 2015 election, he was Commons Co-chair of the Speakers’ Advisory Committee on the 2015 Anniversaries (principally the Magna Carta 800th and the de Montfort Parliament 750th) and a member of the National Trust / Surrey County Council Project Board for the major national Magna Carta Anniversary event.